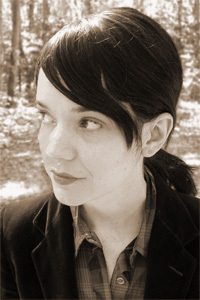 Belle Boggs is the author of Mattaponi Queen: Stories (Graywolf Press, 2010). Mattaponi Queen won the Bakeless Fiction Prize, was shortlisted for the Frank O’Connor International Short Story Award, and is the winner of the Library of Virginia’s Emyl Jenkins Sexton Award for Fiction. Her writing has appeared or is forthcoming in the Paris Review, Glimmer Train, At Length, Oxford American, and Orion, among other publications. Boggs is a graduate of Virginia Commonwealth University.